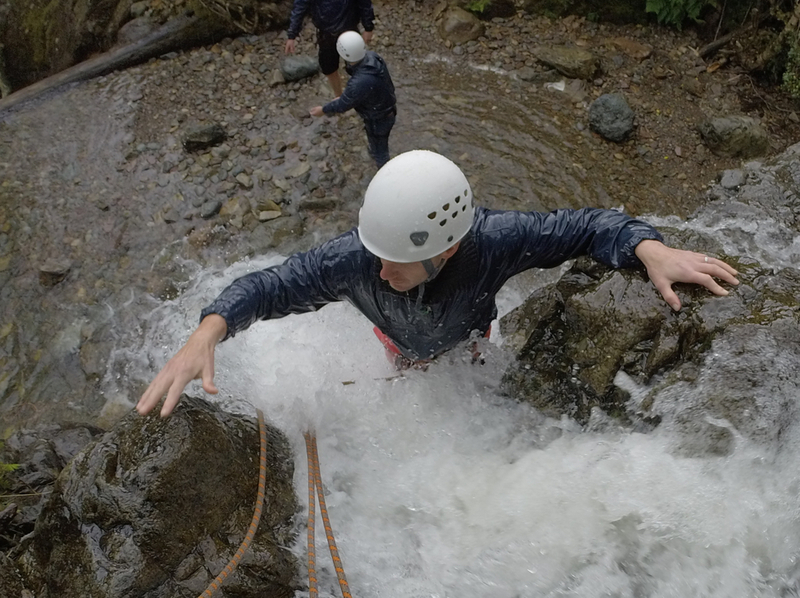 Does scrambling up and down waterfalls, lowering yourself into gorges, wading through mountain rivers and jumping into mountain pools sound like your idea of fun. You will spend the morning at a local quarry practising abseiling techniques and then make your way to the mountain. 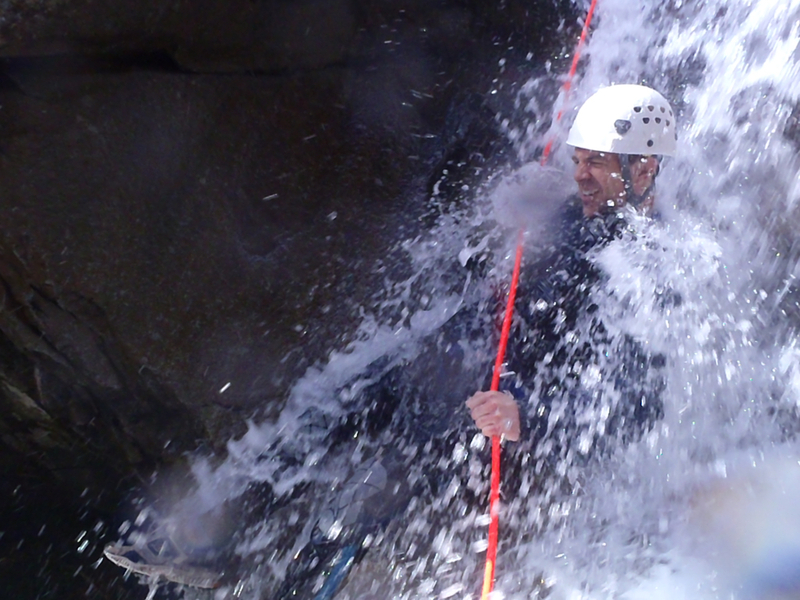 Lower yourself down into the Ghyll and there is no going back! After a full day of Canyoning head back to Humphrey Head Outdoor Centre where your Beer tour starts. 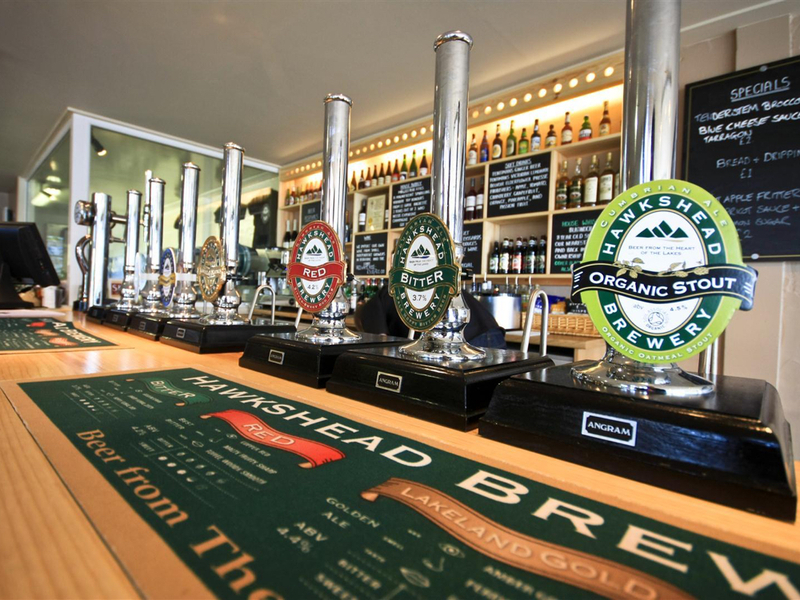 Taste the local Ales as you are transported on the Pub Tour. Sunday is a day of rest? Wrong! Be prepared for another day of exhilarating adventure. Only a few miles from the Lake District lies the most spectacular network of Caves in the UK. Explore cascades and caverns, clamber through passages and down waterfalls all in the safe hands of an expert. A tip for the best man, this Stag Do requires a good level of stamina, all members of the group need to be up for an adrenaline filled weekend. All prices listed are inclusive of VAT and based on a group of 8.